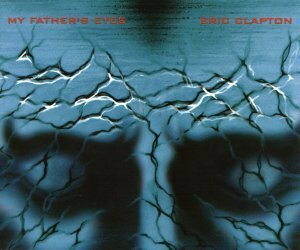 This is my absolute favourite of Eric Clapton's songs. If you ever get the chance to see or hear the song live on "one more car, one more rider", then you will love it. This live version is absolutely wonderful and makes see why Eric is the best guitarist ever!!!! Eric's ability to transcribe music into rivers of eloquent sound and flowing waves of peace, is incredible. It will be some time before we get another writer like Eric. Eric's voice had never sounded so smooth and strong, this song deserved the Grammy it earned him for best male pop vocal in 1998. As well as his superb singing on this track, it also has such an up tempo bright feel. it can cheer you up on the worst of days. The song is about his son Connor and the emotion can be heard in his voice. It has a fantastic slide guitar outro, this amazes me every time i hear it. This is one of EC's best songs (and that's saying something).